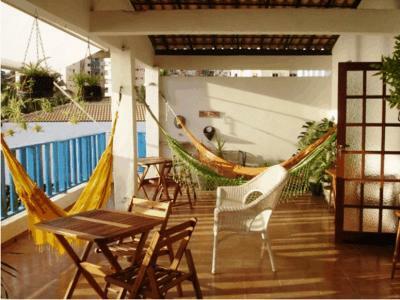 Lock in a great price for Hostel Pedra da Sereia – rated 8.1 by recent guests! Nice breakfast included. 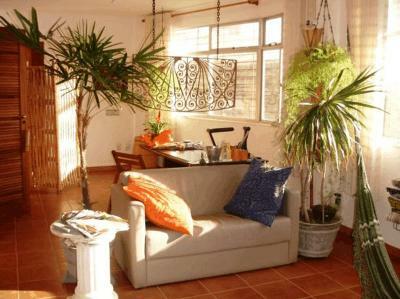 Good overall location in Rio Vermelho. Nice view from the balcony. The man who works there is very kind and helpful. The other staff was fine. 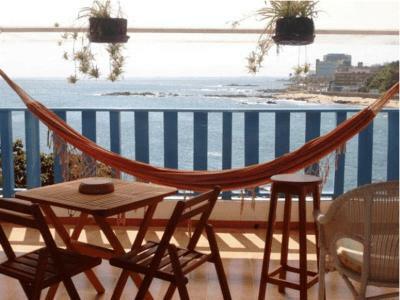 It is a typical hostel with a great view..
Amazing view from the deck, right over the sea. 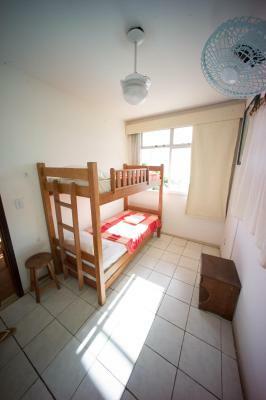 Also very convenient for buses and to the restaurants in rio vermelho. 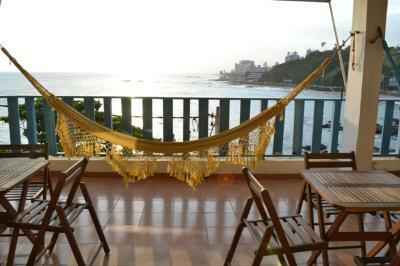 Beautiful view - lots of hammocks - great free breakfast - great staff - comfortable beds - everything you need in a hostel! Clean!! Bed was comfortable, good mattress. Calm place (November). Staff very friendly. 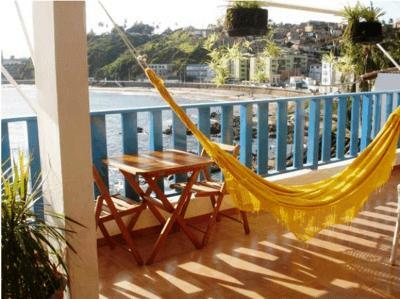 Gorgeous view from Terrasse at breakfast or whenever hanging out in a hammock there. Great breakfast: you get scrambled eggs, 2 pieces of different fruit and a piece of cake served on a plate, fresh fruit smoothie. Bread as much as you want, coffee, milk, cacao. Sleeping outside in the hammock, listening to the ocean was a great experience. Bus in front of the street (1min). Easy and fast to get to center or to Rio vermelho. Small supermarkets close. Transfer from airport with friend of the owner was perfect and economic. But you can easily take a bus during the day, directly! 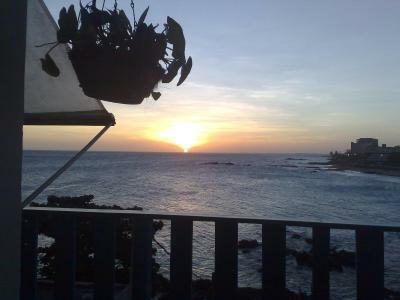 Get a room with Oceanview! 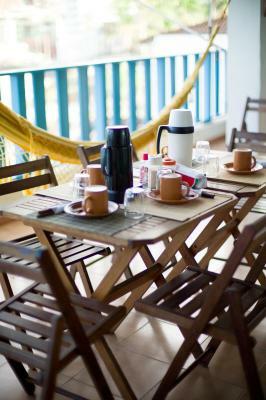 Café da manhã bom, equipe atenciosa. Porém, muito desorganizado. Dono ausente. Bom café da manha e equipe ótima e prestativa. Boa localização. Lugar limpo, agradável e tranquilo. A receptividade tornou a estadia muito mais prazerosa. Fui tratado de forma respeitosa, atenciosa e cordial do momento em que cheguei até o último minuto que fiquei nas dependências do Hostel. Foi uma experiência incrível que, associada à vista maravilhosa que o local proporciona, fez com que minha passagem por Salvador fosse impecável! Um grande abraço para Dona Lúcia, Mislene, Nana, Michael e Domingos (uma simpatia em pessoa!). Até breve! 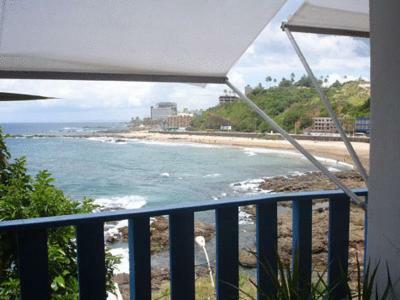 O hostel fica em frente ao mar e oferece uma vista maravilhosa. O ambiente é aconchegante, seguro e organizado e os funcionários são muito simpáticos (destaque pra Dona Lúcia que dá um show de simpatia e de vivência). Dá pra se locomover de ônibus tranquilamente e fica próximo de alguns pontos turísticos, alguns dá pra ir andando. 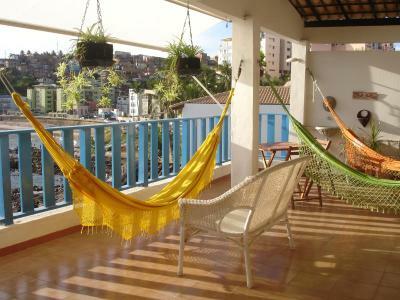 Enfim, tive ótimos momentos aqui, conheci pessoas incríveis e com certeza recomendo o hostel, vale a pena. Me gustó mucho la ubicación del albergue, tenés todo a mano. 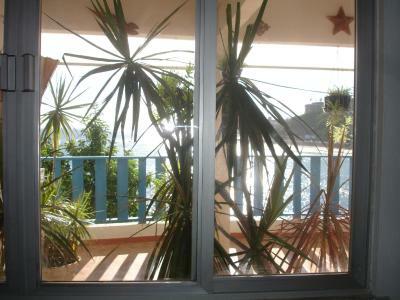 También la vista al mar. 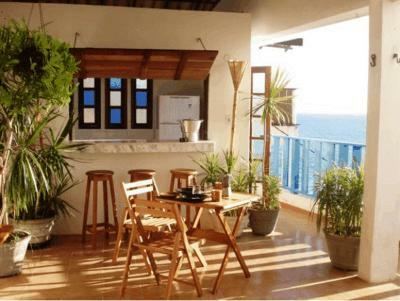 Oceanfront Albergue Pedra is just a 10-minute walk from Rio Vermelho Square. With sunset views of the Atlantic Ocean, it features a daily buffet breakfast and bright, spacious rooms with free Wi-Fi. 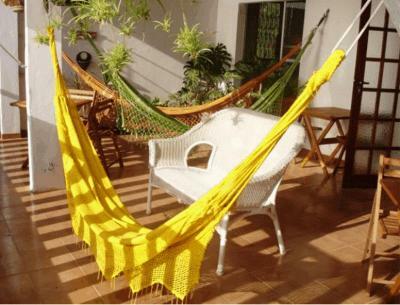 Guests can relax in a hammock on Albergue Pedra Da Sereia hotel’s sea-facing outdoor terrace. Fresh cocktails, including the traditional Brazilian caipirinha, are available at the bar. 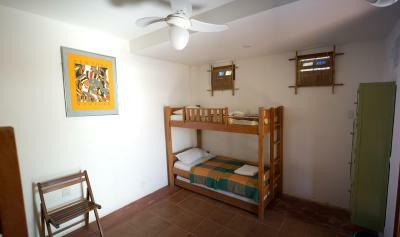 Albergue Pedra Da Sereia's rooms are simply furnished and provide free use of bed linens and towels. 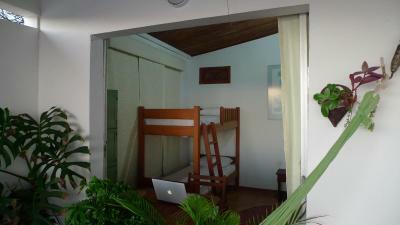 Some rooms have a private bathroom and Atlantic Ocean views. 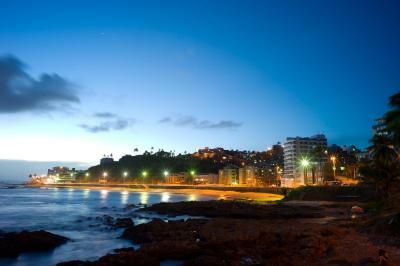 Rio Vermelho’s bus service stops just 150 feet from hotel Albergue Pedra. 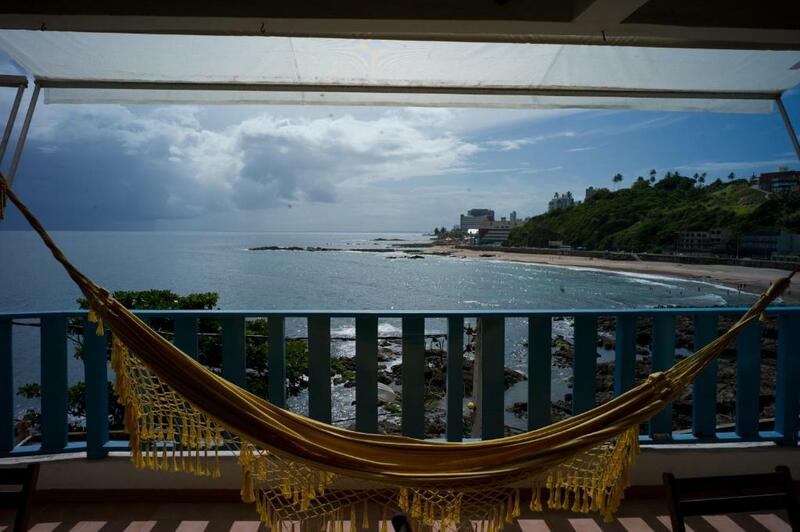 Barra/Ondina, part of the Bahia region’s Carnival circuit, is just a 10-minute walk away. 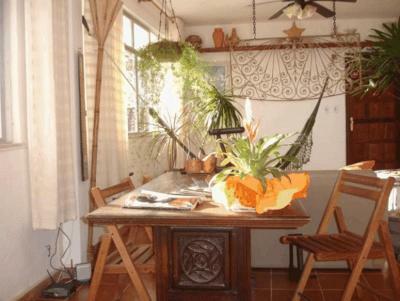 Luis Eduardo Magalhães Airport is approximately a 30-minute drive from the property. Parking near Albergue Pedra Da Sereia is free. 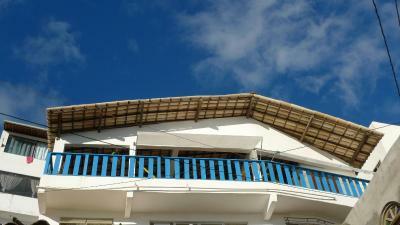 When would you like to stay at Hostel Pedra da Sereia? 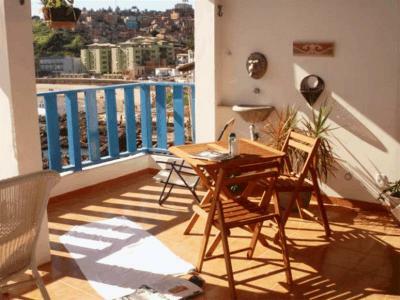 Area Info – This neighborhood is a great choice for travelers interested in local food, food and culture – Check location Great location - show map Guests loved walking around the neighborhood! 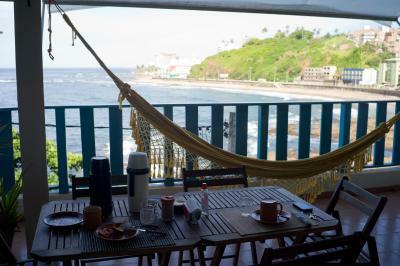 House Rules Hostel Pedra da Sereia takes special requests – add in the next step! 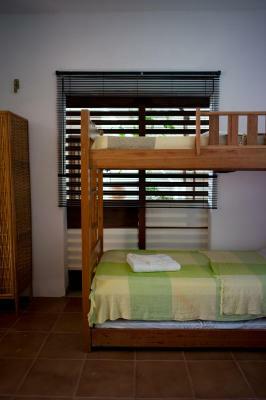 All children under 11 years are charged BRL 25 per person per night when using existing beds. 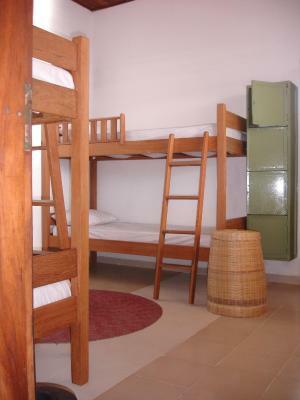 All older children or adults are charged BRL 39 per person per night for extra beds. 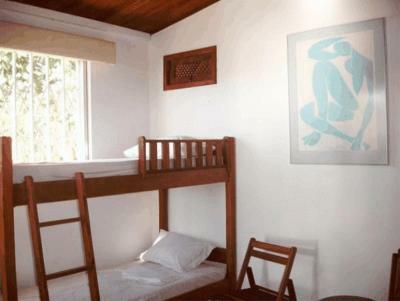 Hostel Pedra da Sereia accepts these cards and reserves the right to temporarily hold an amount prior to arrival. 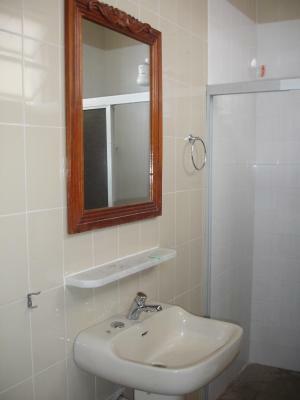 It felt a little uncomfortable walking up to the property alone at night time (8 p.m.). Also, they moved my belongings to a new room without telling me, and I lost two items of clothing. I think that they misplaced them, but I didn't know until after I had left. 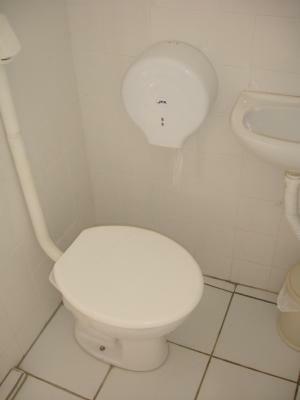 The bathroom situation wasnt ideal... shower is over the toilet which means the floor and toilet is often when you use it. It gets pretty hot without air con! I did struggle to check in as I speak no Portuguese (my own fault!) and the staff spoke no English except for the owner, who I only saw briefly a couple of times. 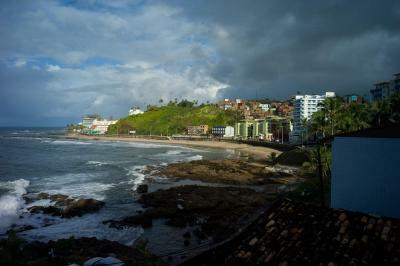 Don't expect many people to know English in Salvador! 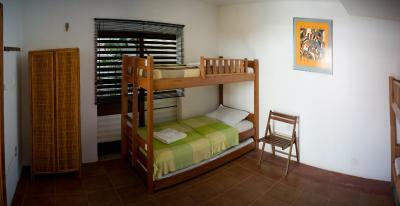 When I came there my dorm was very full and hot (6 instead of 4 were booked). Slept in hammock, which was great. The other nights people left and it was great and quiet. No kitchen provided for guests to cook. 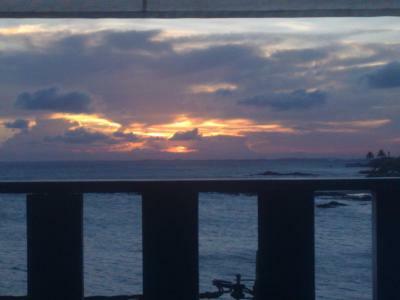 The view fron the room.